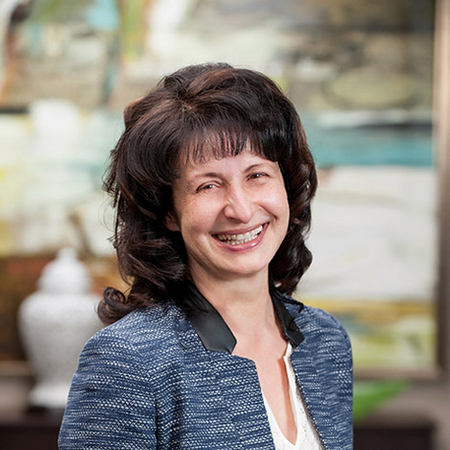 Christine Isham, EA, CFP®, is the President of Northern Financial Advisors. 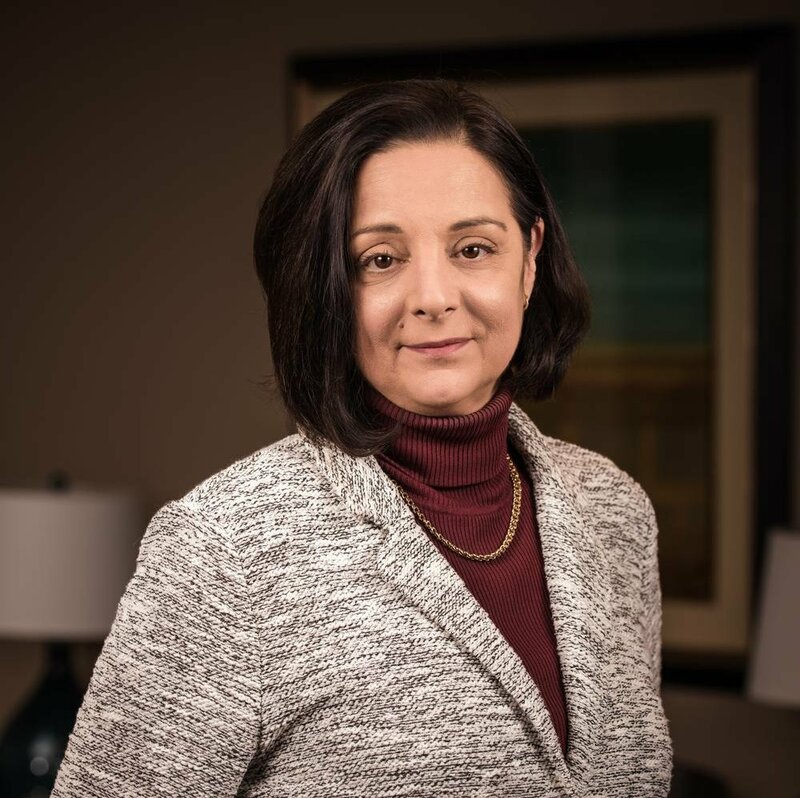 As President her goal is for all Northern Financial Advisors clients to experience peace of mind in their efforts to realize their financial dreams. With a Bachelor of Science Degree in Economics she has worked her way up from a receptionist in a financial planning firm, to a paraplanner, then a personal financial planner and now President. Christine maintains the status of a Certified Financial Planner™ Professional. 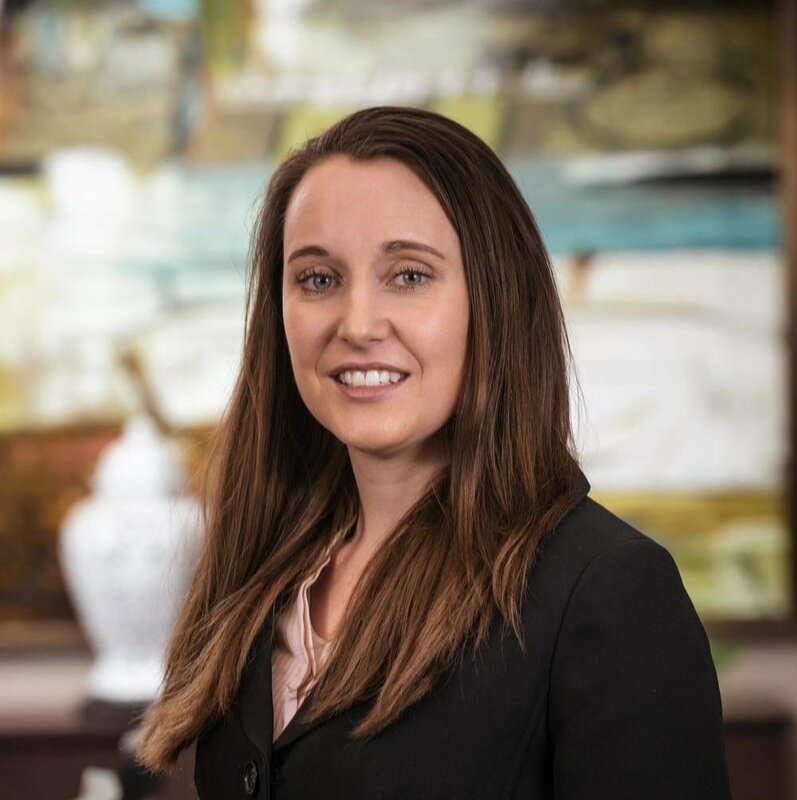 Her experiences are essential in Northern Financial Advisors' dedication and commitment to providing the holistic services that have our clients recommending us over and over again. 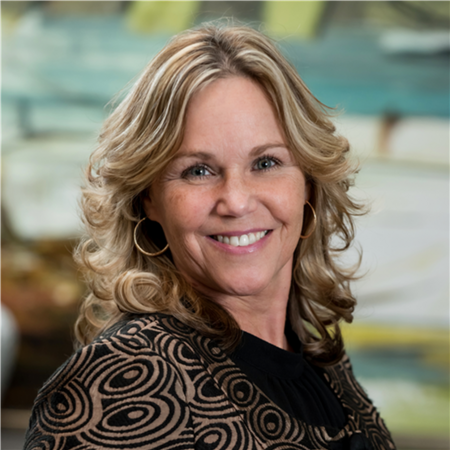 She is an active member of the National Association of Personal Financial Advisors (the premier Fee-Only financial planning association in America) as well as the National Association of Tax Professionals. Christine especially enjoys her work as an asset allocation and investment specialist. Christine loves to travel the world, skiing with her children and taking cooking classes. David Lentz, JD, CFP®, is the past CEO of Northern Financial Advisors and brings a wealth of knowledge and experience to the firm. His passion is helping middle-Americans achieve their life and financial goals. 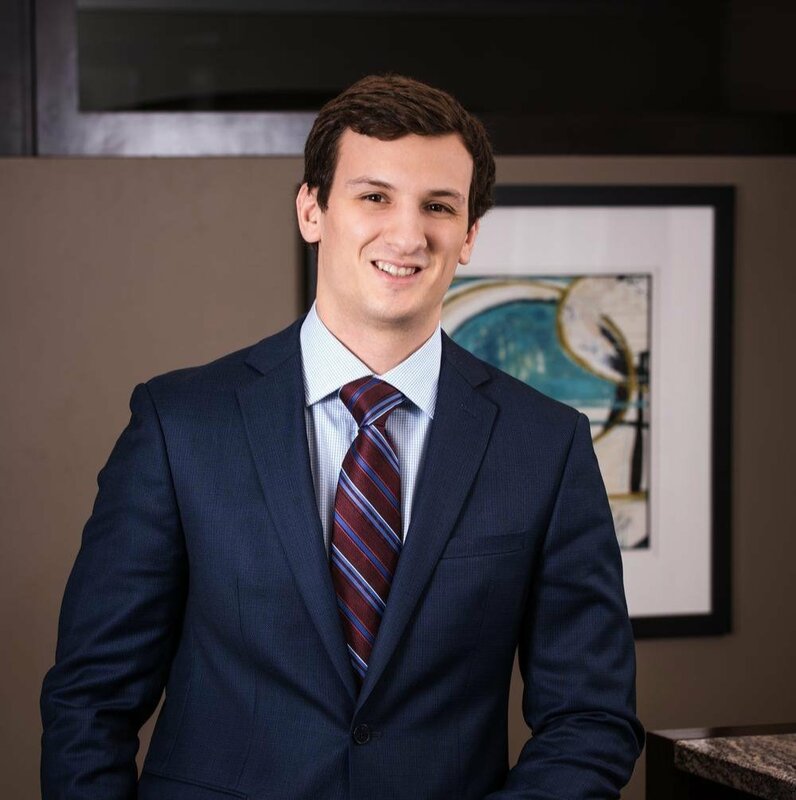 Starting with a BA in Economics from Case Western Reserve, David earned a Juris Doctorate from the University of Michigan Law School. 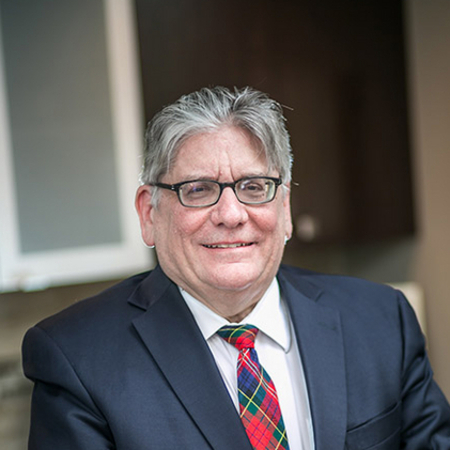 After admittance to the Bar, David represented clients before the U.S. Tax Court, the Federal District Court and various Michigan courts. He maintains memberships in the State Bar of Michigan and the National Association of Tax Professionals (NATP). Even after more than twenty years, David continues to bring a ready smile and sharp wit to his financial counseling work. 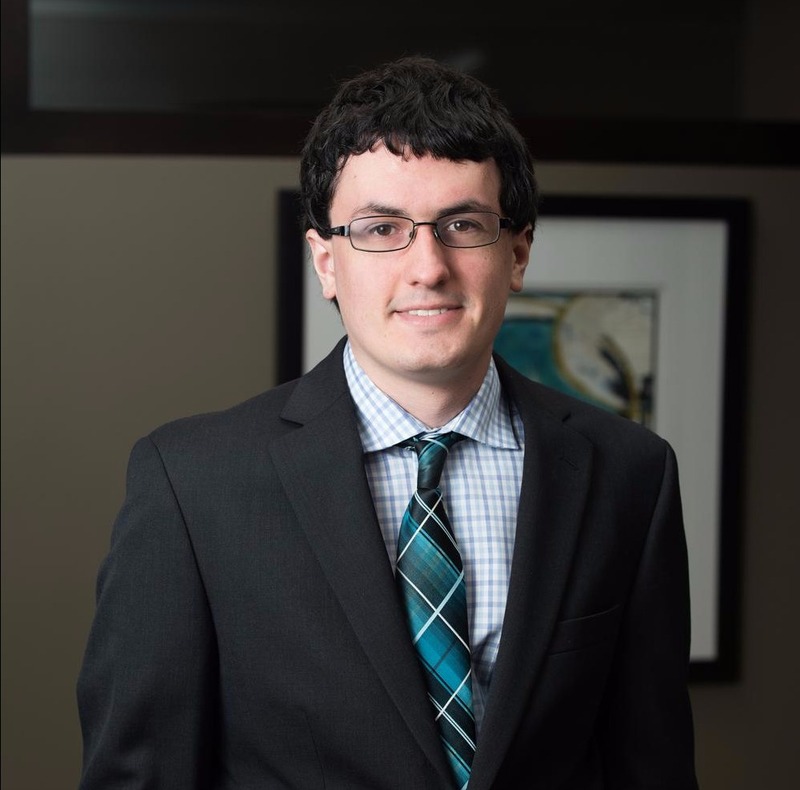 His colleagues also appreciate his wisdom and readily rely on his expertise as our senior tax and estate planning specialist. In short, David enjoys helping people and finds delight in their financial and personal development. David also enjoys traveling to see his little grandson and attending interesting stamp shows. Colin Fraser is a Certified Financial Planner™. As a CFP®, he will assess & advise clients on their investment strategies & financial goals, through careful consideration of assets, liabilities, cash flow, insurance coverage & tax status. Colin has a BA in Finance from Ferris State University where he minored in Integrated Marketing Techniques and Statistics. While in school, he received the MEAP Michigan Merit Award and the Michigan Competitive Scholarship. Colin is an active member of the Financial Planning Association. He is dedicated to his clients and will take on any financial obstacle with enthusiasm. Outside of his career, Colin stays active playing competitive golf and tennis and enjoys traveling, hiking and camping. Drew McLane is a Financial Advisor with Northern Financial Advisors. He graduated from Michigan State University with a BA in Finance and passed the CFP exam in 2015. The Certified Financial Planner (CFP®) designation is a professional certification mark for financial planners and Drew has met the education, examination, experience and ethics requirements, including annual recertification and continuing education. Drew is also a member of the Alliance of Comprehensive Planners where he completed the ACP success program. This formal training provides members with a foundation in the philosophy, strategies, and tools of the ACP System™. Drew is an avid hockey player and lives in Berkley, Michigan with his wife Kristin and German shepherd Savannah. Kathryn Hanna, MSA, CPA brings her years of tax experience and public accounting to Northern, She graduated from Eastern Michigan University with a master and bachelors degree in accounting. Kathryn loves to travel with her husband and three children and her husband's career has allowed them to live abroad in Shanghai, China and Seoul, Korea. She has a passion for budgeting and building spreadsheets, and also enjoys sewing and crafting. 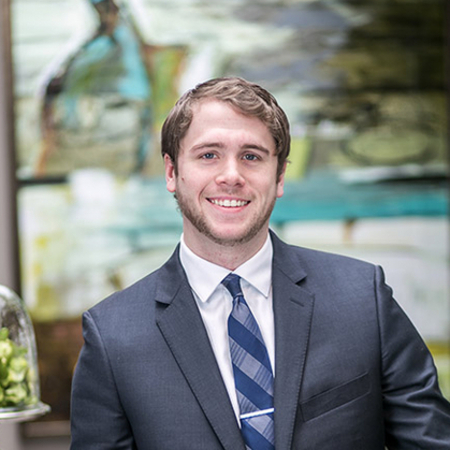 Dominik was awarded a Bachelor of Science in Psychology and then a Master of Arts in Human Resources and Labor Relations from Michigan State University. 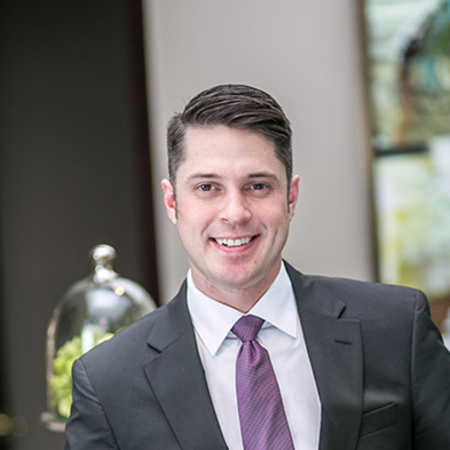 He started with Northern in January of 2017 and supports the associates and advisors, whose ultimate goal is to help clients achieve financial well-being and peace of mind. He engages with clients before meetings to ensure materials are prepared and assists with follow up to make sure everything runs smoothly. Dominik is determined to obtain his Certified Financial Planner certification within the coming months. Dominic Arnold joined NFA as an intern while studying at Oakland University. He quickly found his place in the company and moved into a full-time position as a Financial Advisor Assistant. In this position Dominic prepares and assists in meetings, as well as, works to accommodate client requests for every day financial situations. He is actively studying to earn his CFP and advance his knowledge in finance. Outside the office, Dominic also coaches at Oakland County CrossFit in Lake Orion. He loves going out with friends, spending time on the lake, hanging out with family, and traveling. Carol Johnson, FPQRTM is the General Manager for the firm. She handles the compliance and filings for the Securities & Exchange Commissions and other operational functions of the company. Carol has over 20 years of experience in fee-only financial planning and was instrumental in the early development of the ACP (Alliance of Comprehensive Planners) training program. From the College for Financial Planning, Carol received the designation of Financial Paraplanner Qualified ProfessionalTM; individuals who hold this title have completed a course of study encompassing the financial planning process; the five disciplines of financial planning; and general financial planning concepts, terminology, and product categories. She is also certified as an ISO 9000 internal auditor and documentation specialist. Carol enjoys reading and works at maintaining a healthy lifestyle. Jenifer Anders is a welcomed addition to our team as your new Client Service Manager. Jenifer brings to the team a wealth of experience with 20+ years in office management and administrative support. She is a technologically savvy, resourceful and energetic individual who is comfortable with being your go-to person; assisting with meeting preparation, follow-up, processing forms and getting you answers when your Advisor isn’t available. Jenifer’s learning curves are short, and she is always excited to branch out for new challenges. Jenifer’s initiative, organized approach and ability to prioritize tasks will allow her to help our clients reach their financial success. With a keen eye to detail and a meticulous work ethic, it’s no wonder Jenifer brings great value to Northern Financial Advisors. Outside the office, Jenifer loves dining with friends, cooking, camping, kayaking and traveling with family. Patrik is currently attending Oakland University part time in order to earn a Bachelor’s degree. 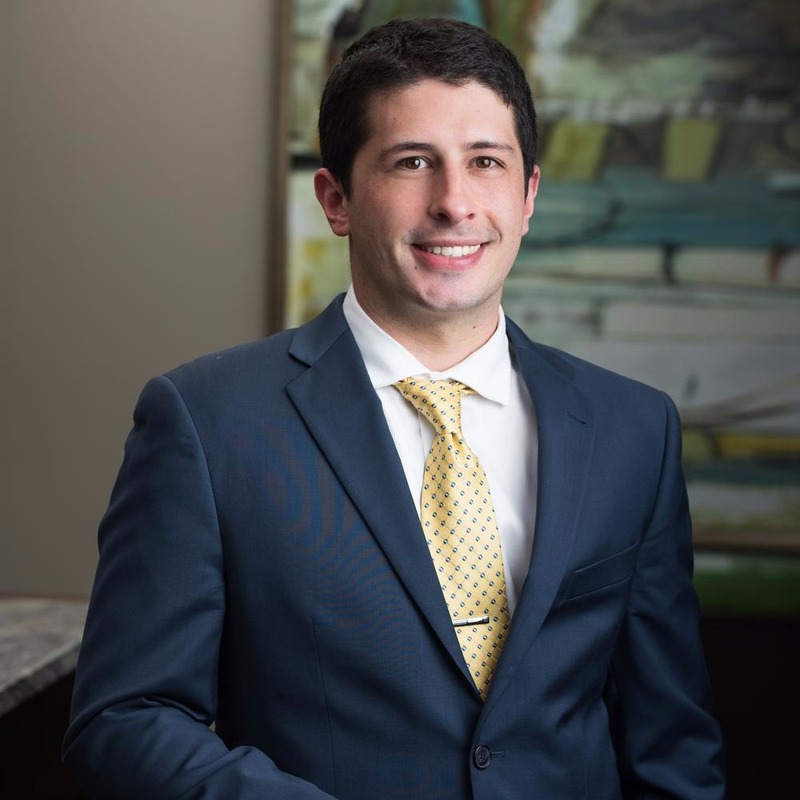 He began working at Northern Financial Advisors in the Spring of 2016. Patrik’s primary responsibilities include solving on site technological issues, managing the companies software, and looking for new technology that can improve the business.